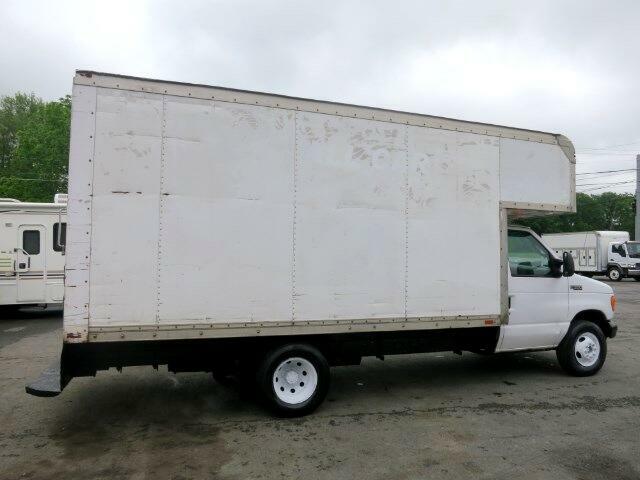 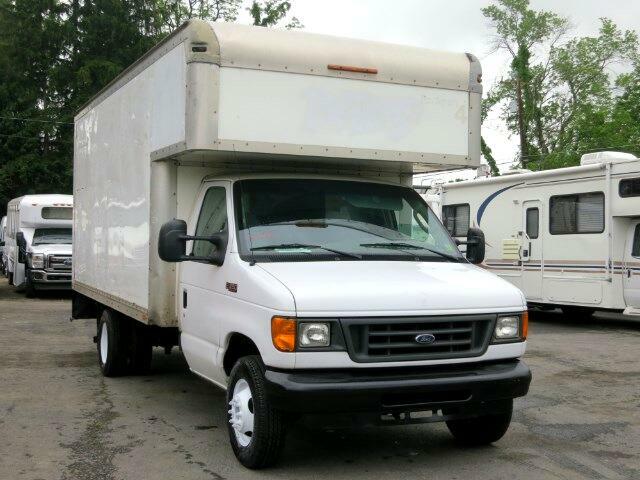 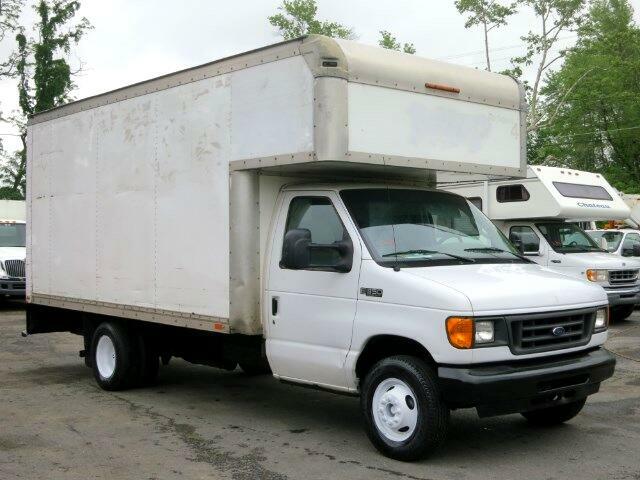 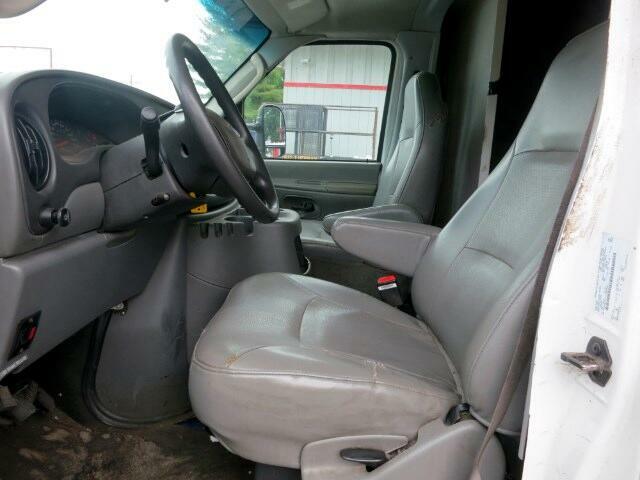 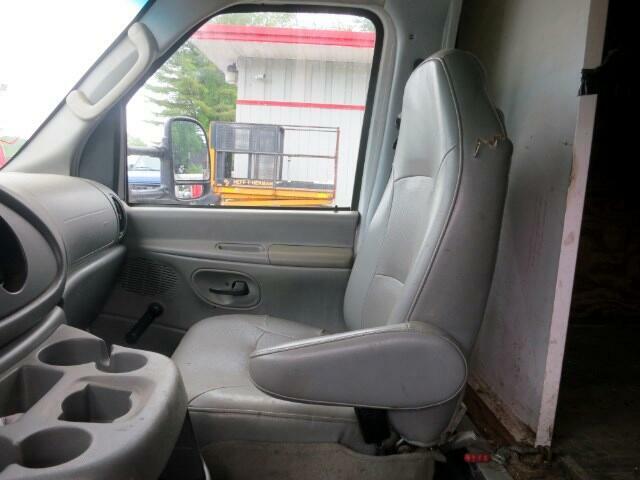 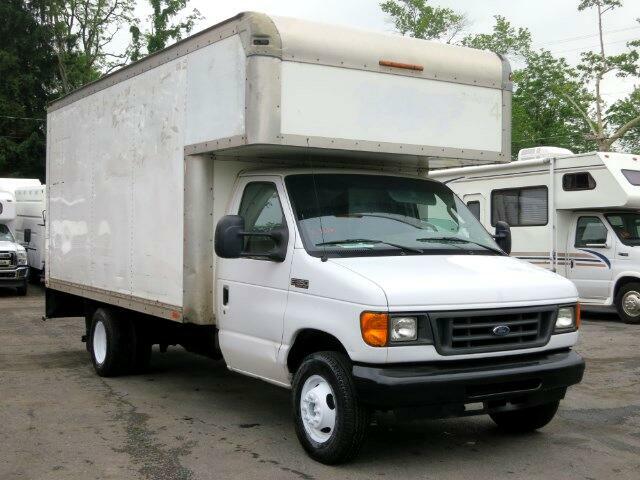 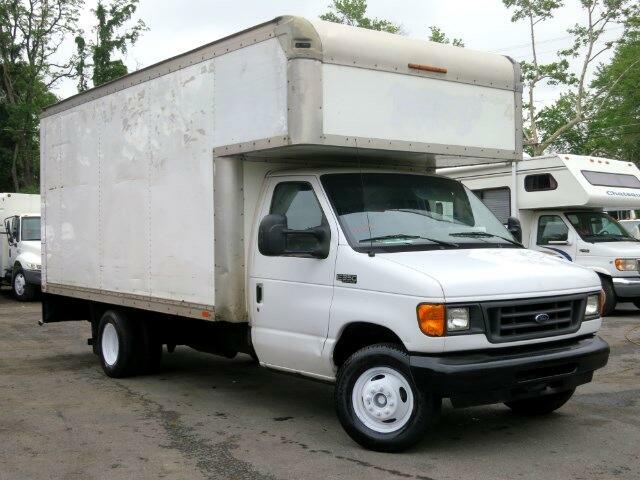 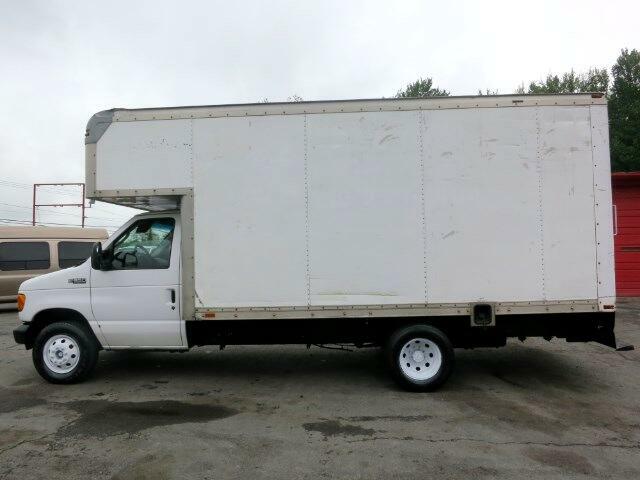 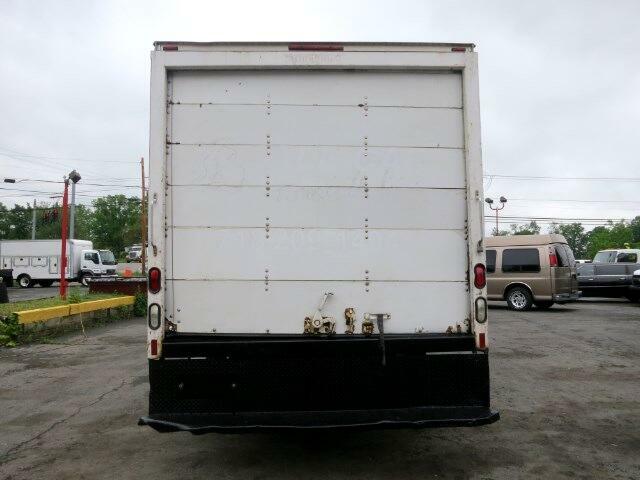 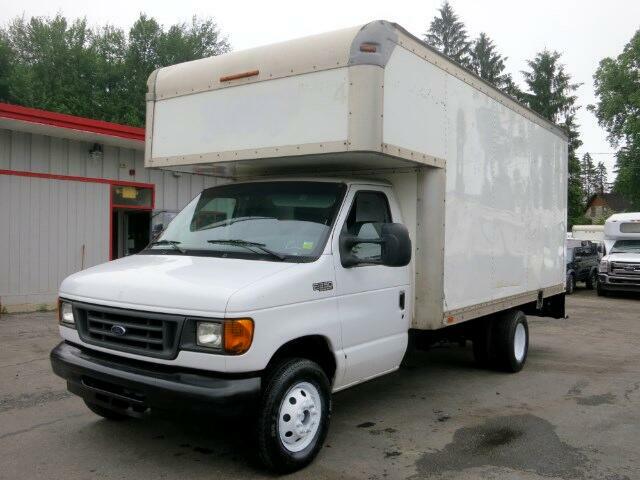 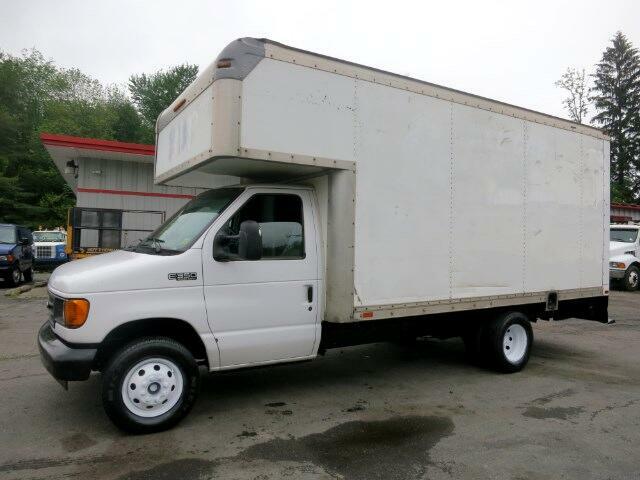 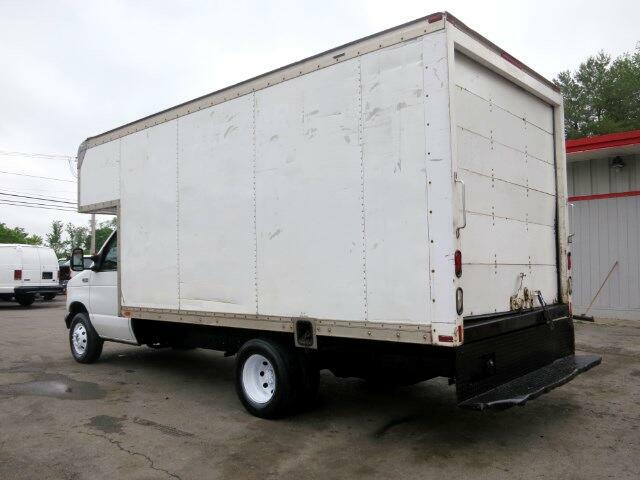 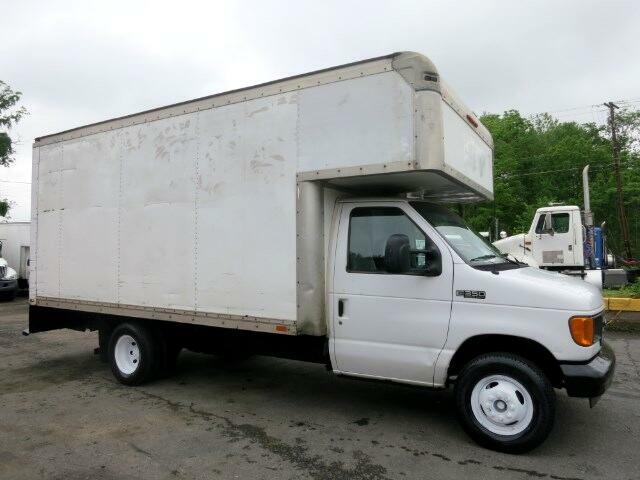 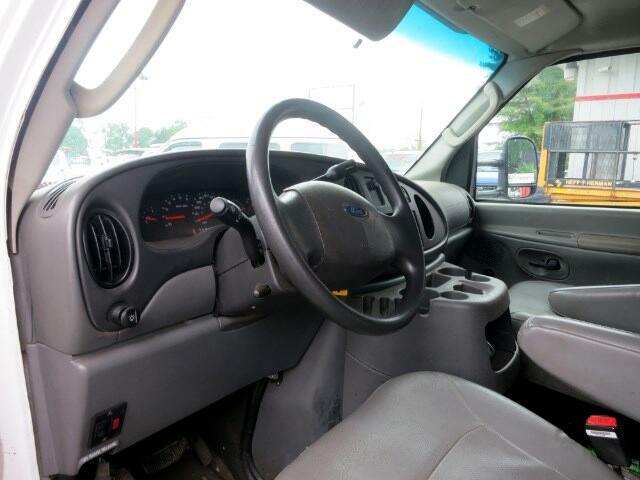 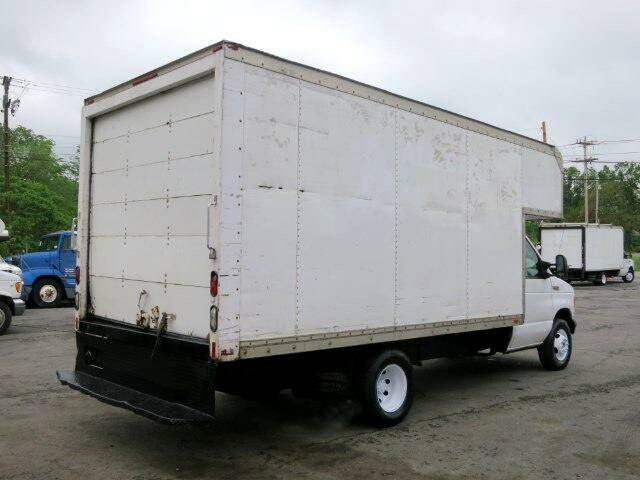 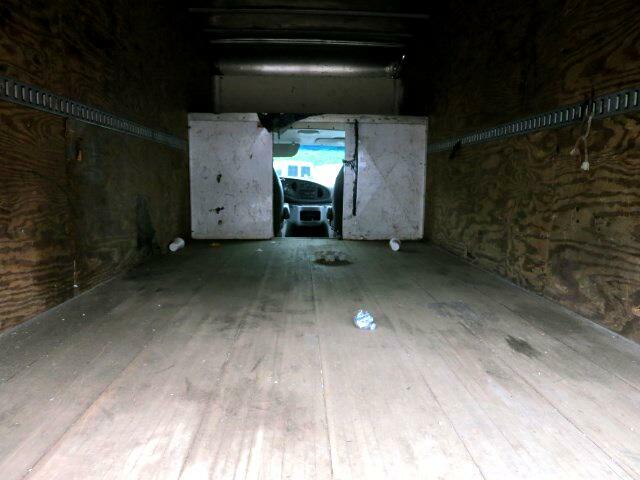 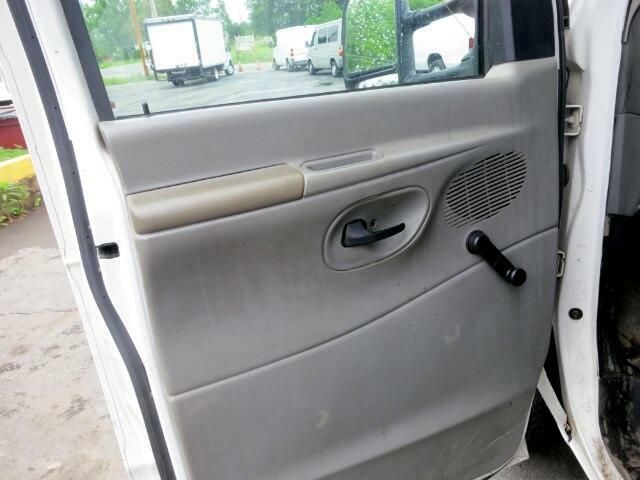 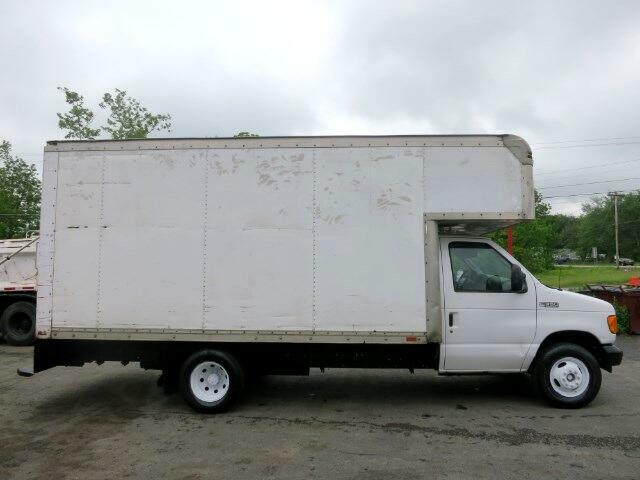 CALL : 718-825-4678 // 2005 FORD E350 14 FOOT BOX + 4' FOOT ATTIC = 18'. 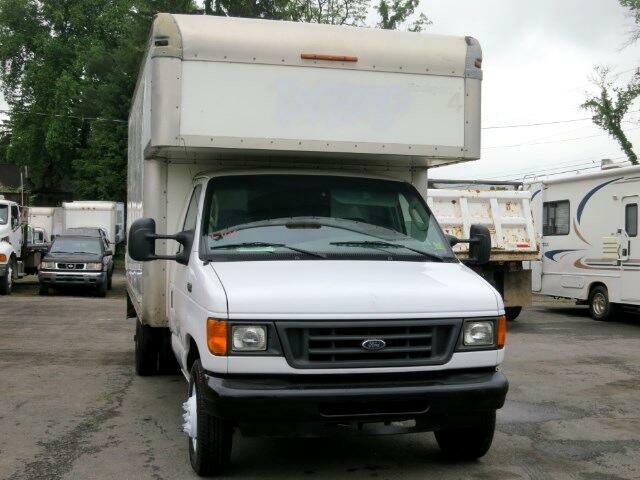 88K ACTUAL MILES, CLEAN TITLE, RUNS AND DRIVES GOOD! 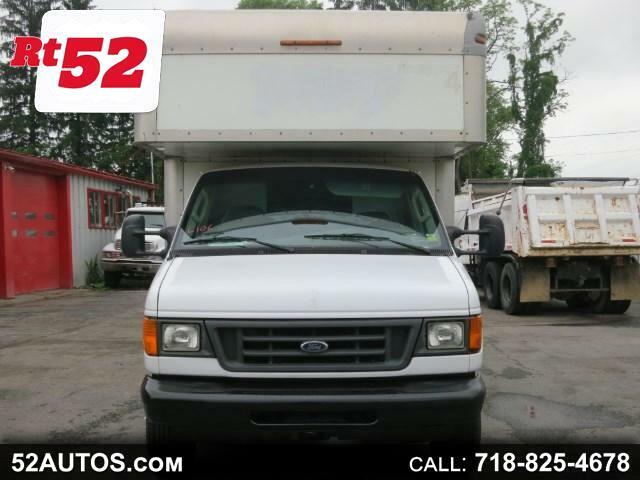 Message: Thought you might be interested in this 2005 Ford E-Series Van.